Nikon released the fourth teaser for their upcoming Nikon full frame mirrorless camera. The latest video teases the Nikon Z-NOCT-NIKKOR 58mm f/0.95 lens. 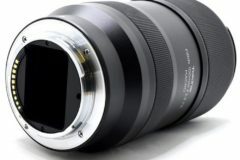 This will be the high-performance glass for the new Z-Nikkor series lens lineup. 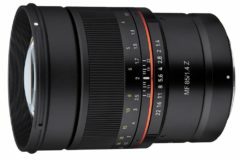 The first Z-mount lenses will be mainstream f4 zoom and 1.8 primes. 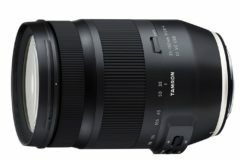 A Z-NIKKOR 24-70mm f/4 and Z-NIKKOR 50mm f/1.8 lenses will be announced with a wide-angle prime Z-mount lens. 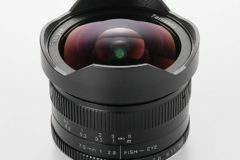 This Nikon wide-angle lens could be Z-NIKKOR 24mm f/1.8 lens or Z-NIKKOR 28mm f/1.8 lens or Z-NIKKOR 35mm f/1.8 lens. 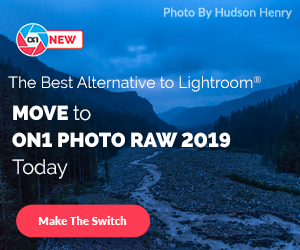 The high-performance Z-NOCT-NIKKOR 58mm f/0.95 bright prime lens is rumored to be announced with the Nikon Z6 and Nikon Z7 full frame mirrorless cameras on August 23rd or a later date. Check out the video below. 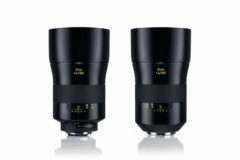 There will be more Z-mount lenses coming in next several months, Nikon will also concentrate on high-end prime lenses, so expect more NOCT lenses in the future. 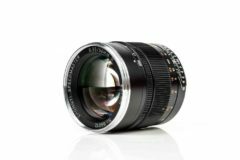 More updated Nikon full frame mirrorless camera specs can be found here.